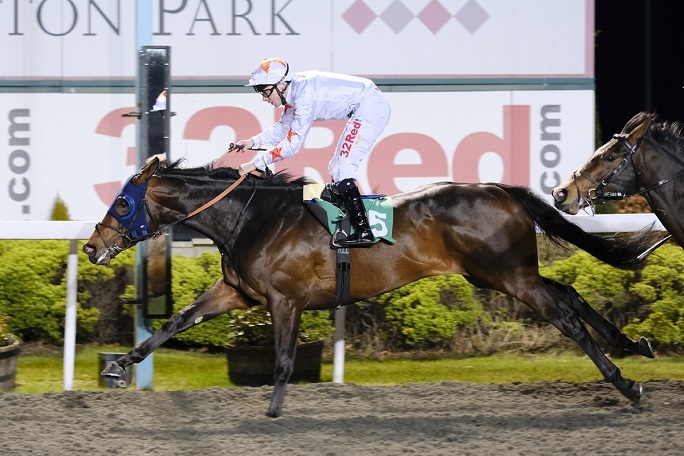 The European Road to the Kentucky Derby wrapped up March 30 at Newcastle (GB) in England, and Gronkowski produced a strong finish to win going away by 5 lengths and secure his spot in the Kentucky Derby starting gate. 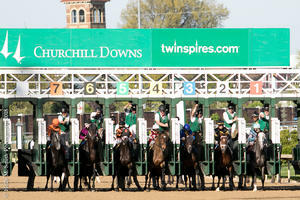 The 1-mile Burradon featured a markedly different conditions than what Gronkowski will face at Churchill Downs in the Run for the Roses May 5. The Burradon was run over a synthetic track, and the race was held over a straight course with no turns. 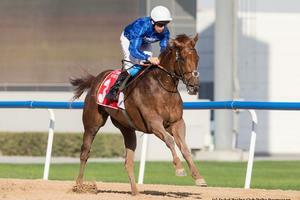 He won by 1 ¼ lengths while stopping the clock in 1:37.49 seconds. The straight course at Newcastle is generally downhill, and internal fractions are thus quite fast. 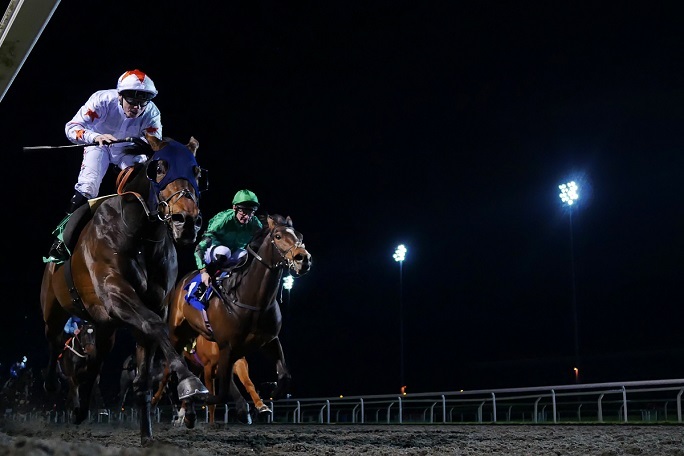 Gronkowski showed that he can handle a turn while winning the Road to the Kentucky Derby Conditions Stakes at Kempton Park (GB) earlier in March, unleashing a big move around the turn to reach contention, and similar to the Burradon, he pulled away in the homestretch. Jockey Jamie Spencer understands Gronkowski’s somewhat grinding style, which is something to keep in mind when analyzing his Kentucky Derby chances. The Derby is often won by horses with the ability to put the race away with a big move coming off the far turn, and grinding late-runners tend to be at a disadvantage. Gronkowski in particular could find Churchill Downs a tricky track to handle since the homestretch is significantly shorter than what he is accustomed to in Europe. Still, some positives to point to for Gronkowski is that he’s won four straight races on synthetic tracks and has been improving with every start. His sire is the outstanding Australian racehorse and stallion Lonhro, who has primarily produced turf horses from his U.S.-conceived crops. Gronkowski’s broodmare sire is 2010 Preakness Stakes winner Lookin at Lucky, who’s son was 2017 Kentucky Derby runner-up long shot Lookin at Lee. Gronkowski was sold at the Keeneland November sale as a weanling and taken to Europe, where he went through the sale ring twice and finally sold for more than $400,000. Gronkowski was named after New England Patriots star tight end Rob Gronkowski, but the horse with the same name is not likely to factor in the Kentucky Derby. 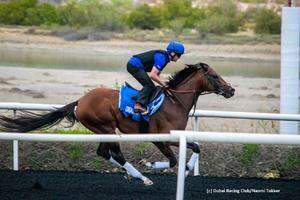 Gronkowski is however an intriguing international runner to watch as he prepares to Run for the Roses.